Moonkyte - Count Me Out- 1971. 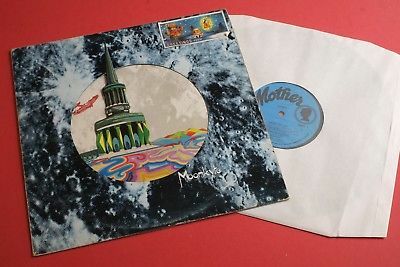 The record is pressed by Mother Records. Thedie-cutsleeve is unlaminated and perfectly intact. The records are sent securely using professional mailers and stiffeners with the record removed from the sleeve.